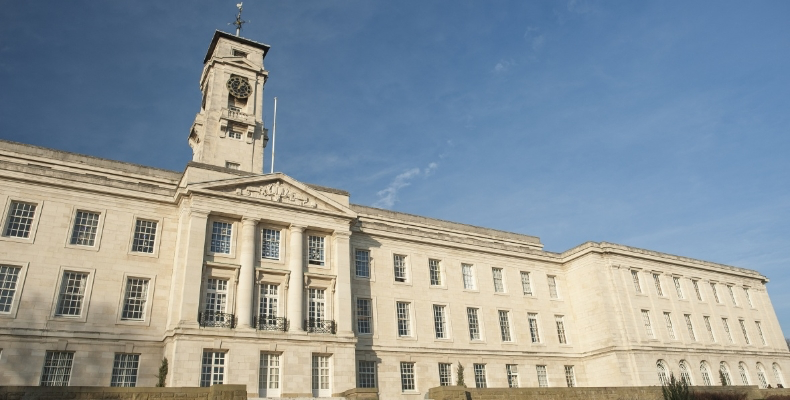 The University of Nottingham decided in December to end its High Achievers scheme, introduced in 2014 to secure and support the most talented students. The scheme’s use of unconditional offers initially proved useful in attracting applicants from disadvantaged backgrounds and delivered modest gains in student recruitment and conversion in targeted subjects. However, with many applicants now receiving three or more unconditional offers from different universities, Nottingham’s use of unconditional offers to demonstrate the university’s faith in particularly talented applicants is no longer relevant. The university is also concerned at the reported variation between predicted and actual A-level results for some students who hold unconditional offers from universities, indicating that some pupils may lose motivation at a critical period in their studies. The university believes that all students should maintain their independent study skills right through their schooling to ready them for the challenge of studying at Nottingham. University of Nottingham registrar Dr Paul Greatrix said: “Selective universities like Nottingham will always compete legitimately for talented applicants. However, we want everyone to be fully confident that they are admitted purely on their merits and potential. That is why we are ending the use of unconditional offers. “While it is right that autonomous institutions should set and regulate their own admissions policies, we hope that colleagues across the sector will consider joining the growing number of institutions who are ending this particular practice. The university will honour unconditional offers made in the current recruitment cycle, and will continue to make unconditional offers where applicants have completed their qualifications and hold their results. The university is also exploring greater use of contextual offers as a more effective means of supporting its focus on attracting applicants from disadvantaged backgrounds. Are unconditional offers a step too far?